Indian Railways will launch new multiple service app in 2017 as a stride to reduce losses and get its revenue balance back in momentum. It is expected that this initiative, which is part of railways' move to monetize its digital assets, will fetch up to RS 500 crores annually. In an attempt to get the better of stakes that are going down, the Indian Railways has been trying to find out a way to cope up with losses. Statistically speaking, the Indian railways are losing Rs.7 Lakhs every minute which is a staggering figure. It's not the figure itself that shocks the masses, but it also the fact that these losses are being experienced after some commendable reforms by the Railway Ministry. The people are happy with the current government's role in making the journey through tracks far better than before. To bridge the chasm, the IR is all set to launch a multipurpose app that will provide a lot of things for the user. This is part of the business model devised at raking up resources and catering lower losses, or maybe profits. This do-it-all app will offer the user to book flight tickets, hotel rooms and even transport like cabs and cars. Taking it one step ahead, this app will also empower the user to buy groceries and general household stuff easily. Earnst and Young is the entity that has put forward the proposal and of course the blueprint for the plan to resurrect the loss-trodden IR. The app aims to improve the app in three separate stages, and at the end it ensures to supply access to medical services, reinforce security by connecting the police to a traveler, passenger or user easily during emergency and even help with parking at railway junctions. "It will be an app that will take care of the entire journey. The app will provide the option of third-party ticketing using which passengers will be able to book flight tickets. 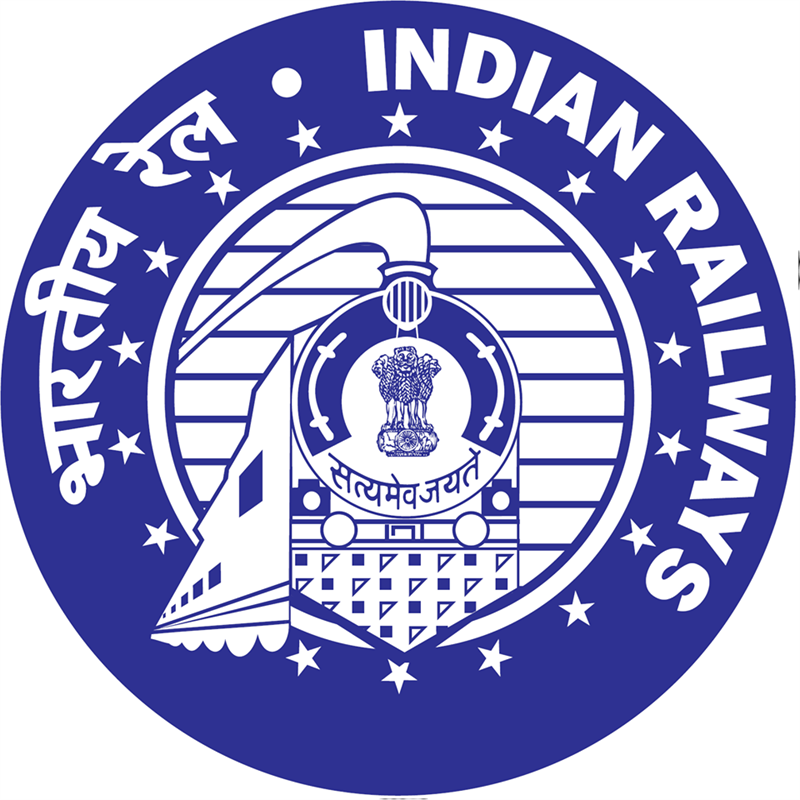 Similarly, to increase its market share, railways will offer the services like retail and hyperlocal shopping using this app," said a senior official of the Railway Ministry. "It is expected that this initiative, which is part of railways' move to monetize its digital assets, will fetch up to RS 500 crores annually," he added. The Indian Railways also plans to go into alliance with hotel booking services like Oyo Rooms to develop its pervasiveness among customers. The app will be catered to a private entity which will be chosen through a tender. Officials further said that almost 72 traveler services have been recognized that can be monetized by the ministry. The primarily aim is to provide this service to over 1 crore railway travelers on a daily basis. The loss-trodden Railway Ministry has been badly discovering new ways to decrease its expenditures. Railways run approximately 12,000 trains' everyday with 22 million people using it, and functions 8,000 trains to ship about 3 million tonnes of freight. Well, I am just a normal guy who likes a bit of adventure. I like my life, and I like traveling as it's the best way to explore the beauty of world. I have few sites and blogs on travel resources. I love writing and sharing the information by means of our blog and sites. Read about the Best Tips for Travelling on Indian Railways Also.